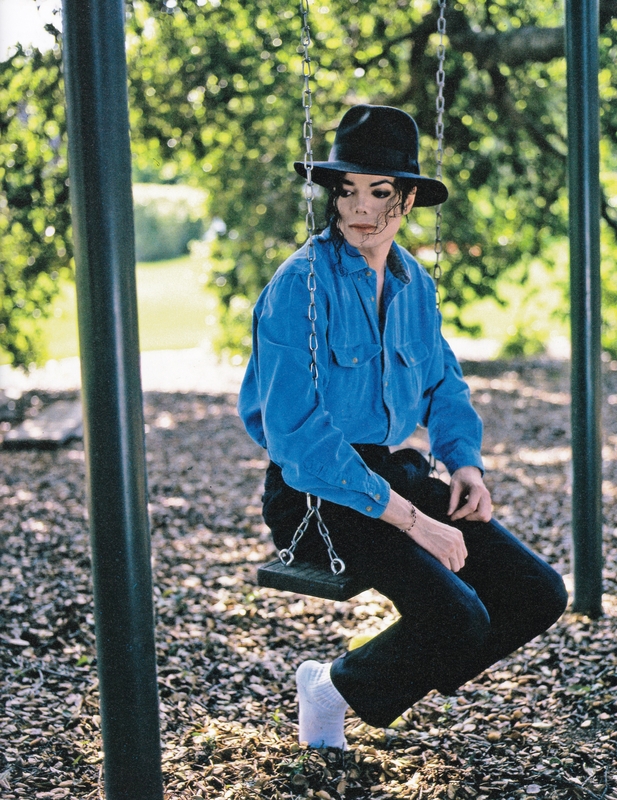 Michael Jackson - HQ Scan - Neverland Photosession - Harry Benson (1993). . HD Wallpaper and background images in the michael jackson club tagged: photo michael jackson.